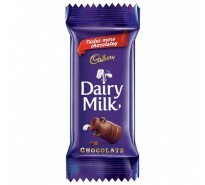 Brand : Cadbury Just one bite will take you into the world of warmth, happ.. 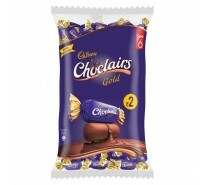 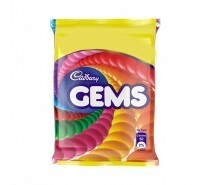 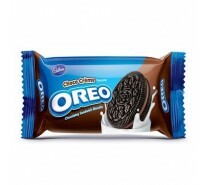 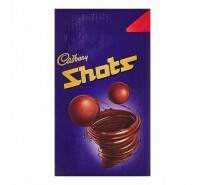 Brand : Cadbury Cadbury Gems is colorful and fun outside, delicious and ch.. 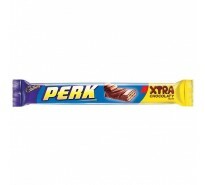 Brand : Cadbury Brand : Cadbury Perk is an 'Anywhere, Anytime' snac..